Of course they were on location, but it doesn’t stop Shootin’ the Shiznit. This week, BT and Lance have their All In discussion. On this brand new episode of Shooting the Shiznit, BT sits down with Jastin Taylor to talk about everything from WCW to Tough Enough and more. Is it already the 35th Countdown episode of Shootin’ the Shiznit? Well, yes. 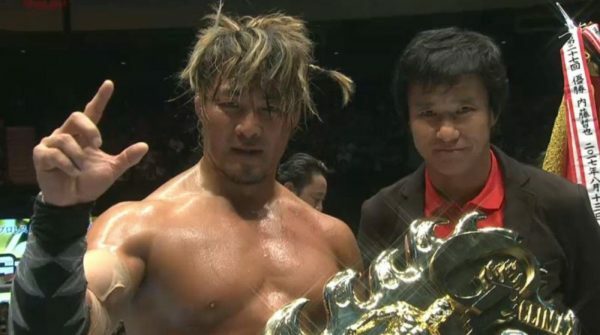 This time it’s the Top 10 G1 Climax 28 Wrestlers. 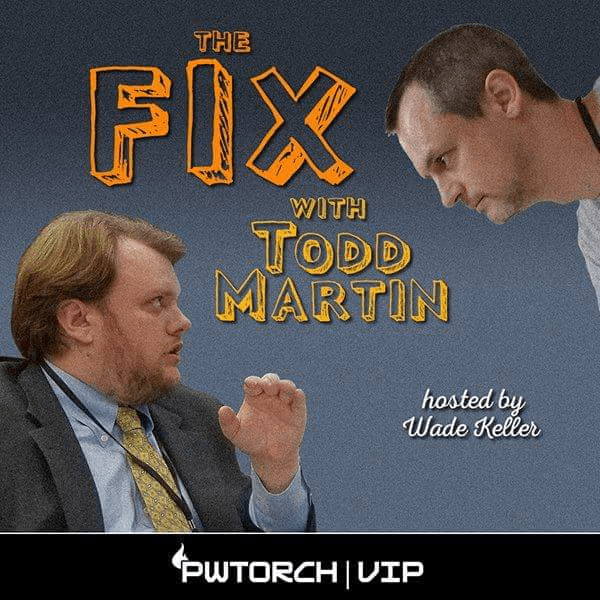 BT sits down with Pro Wrestling Torch’s Todd Martin to talk about Todd’s fandom, wrestling being real, and more. On this week’s episode, Lance is at it again. 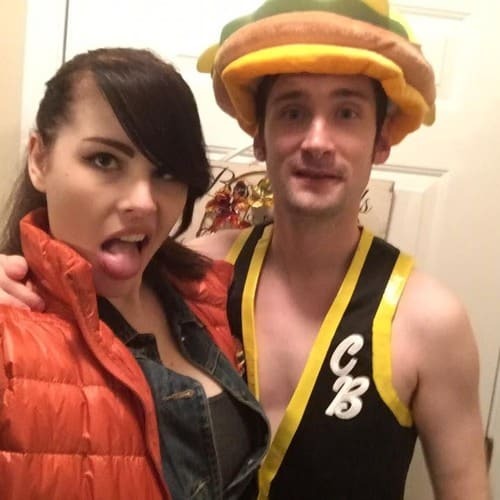 This time, he interviews Sean and Lindsay Lechowicz, focusing on their comedic careers. 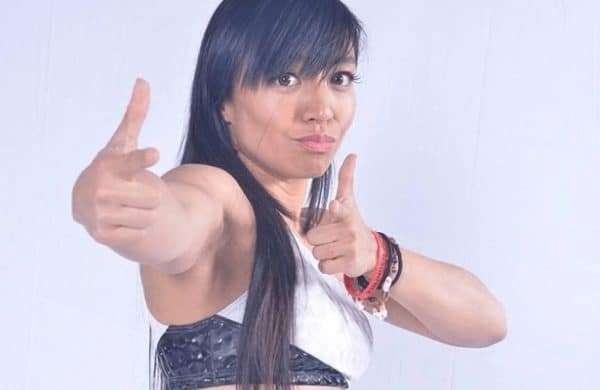 Guest host Lance LeVine takes over for this week’s Shooting the Shiznit, as he interviews Kris Wolf about her life before wrestling and her career. It’s another special edition of Shootin’ the Shiznit. 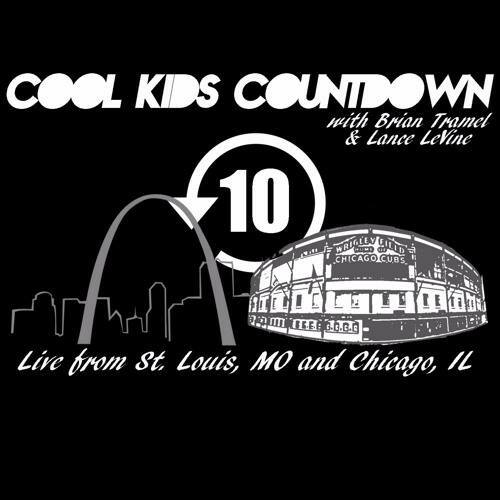 This time it’s the 33rd Countdown episode, the Top 10 Most Boring Wrestlers. Anthony Henry joins guest host Lance LeVine for this week’s episode. 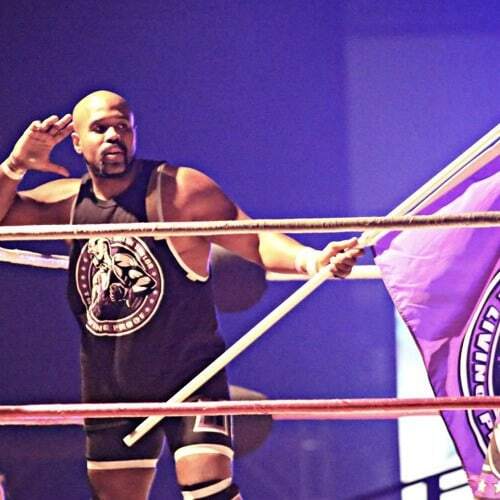 Lance & Anthony talk about being an Indy darling, traveling on the Indies, and more! 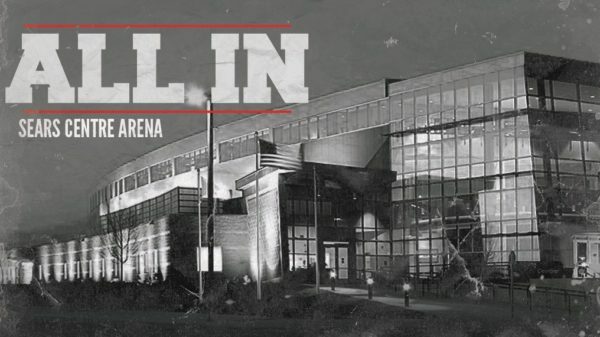 In another special edition of Shooting the Shiznit, it’s time for Countdown XXIII, where BT and Lance go over wrestling news stories from the month of June. 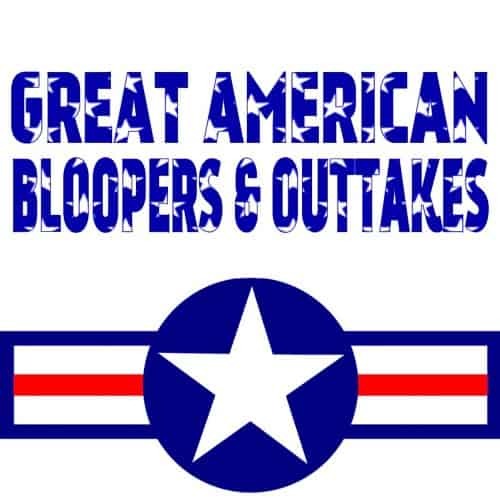 It’s the 4th of July, and that means it’s time for the second annual Great American Bloopers & Outtakes episode of Shooting the Shiznit!